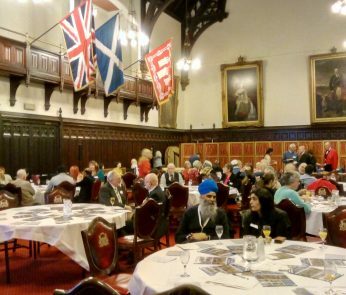 Well its come and gone; another wonderful Scottish Interfaith Week. The hectic run-up to the week, the hard work (and sometimes stress) of pulling it together, the week and then the reflection. As part of my reflection, I analysed all the elements and components of the event, considered what went well and thought about how engaging the event was. 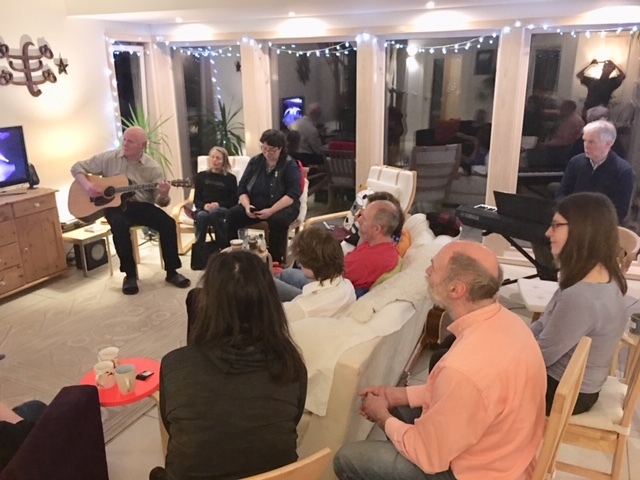 I can honestly say in Shetland the events I attended were definitely engaging – ‘Soul Space’ was full of spirit and an atmosphere conducive to uplifting the soul. The one atheist I had a conversation with contributed greatly to the evening through his beautiful images which complimented the poems of friendship, provoking thoughts of connection – written and read by the author with a backdrop of sensitive improvised live music. 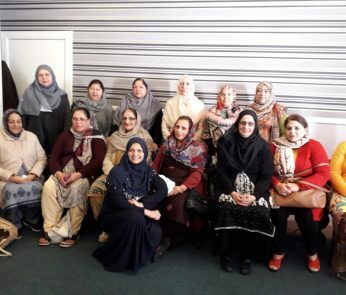 The age for participants was very diverse, ranging from 14 to 65 plus years old (appropriate given the #SIFW18 theme of Connecting Generations). Everyone came together to for an evening under the theme of friendship; old friendships were renewed and new friendships blossomed, incorporating the arts. 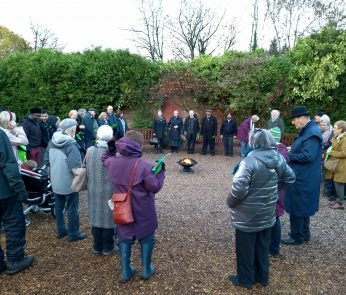 Participants were diverse and made up from different faith backgrounds, those with no faith background, people who would describe themselves as agnostic, older and younger people, and people from the LGBTQI community, all journeying through this human experience. As I contemplated and reflected on some of the thoughts going through my head, I concluded that most folk want to connect and share a commonality, whether through the arts, or just purely based on the fact we are human beings. ‘Soul Space’ provided an environment where the practice of love in action was felt and I found it uplifting for the soul and human spirit. Another thought the evening led me to – there are always opportunities for growth in any aspect of life, but we all know change is sometimes not the easiest thing. Transforming attitudes serve both the growth of the individual and have a knock on effect on each other. More of what one may ask? Well there’s the obvious stuff, but beyond that, I believe it’s to be more considerate, patient, kind, less judgemental, not allowing prejudices to become veils in the discernment of truth and understanding, to look beyond the immediate, and well, the list goes on. Those moments of contentment, of oneness between head and heart; knocking down walls, building bridges, engaging in a ‘spirit of friendliness’ more than just tolerance, being mindful of not causing offence and creating these conditions are conducive, and as a dear friend recently said ‘elevates’ humanity. Thank you A&R for facilitating and bringing out these thoughts in me. Next post Winner for our Scottish Interfaith Week Art Competition!